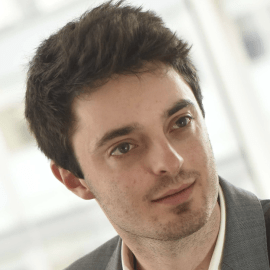 George leads the CEA’s corporate engagement work, including the EA Workplace Activism network - a drive to co-ordinate and harness the ethical enthusiasm of globally minded junior professionals, and use it to support high-impact causes. In this regard he has worked to strengthen links between academia, business, charity, and development, and recently released a Workplace Activism handbook www.eaworkplaceactivism.org/handbook. George works as in private sector consulting for his a day job, and has an particular interest in effective systemic change, and engaging with other social movements.